Sagebrush-obligate songbird species continue to demonstrate considerable range-wide population declines (e.g., 4% and 1.2% per year for Brewer’s Sparrows and Sage Thrashers, respectively since 2000 according to the North American Breeding Bird Survey). The year 2018 marked the 10-year anniversary of avian point-count surveys conducted at 160 points spanning a gradient of energy development within the Jonah and Pinedale Anticline natural gas fields in western Wyoming. Particularly within the Jonah field, the 2008 and 2009 surveys revealed decreases in the abundance of two sagebrush-obligates (Brewer’s Sparrow and Sagebrush Sparrow) with increasing well densities; whether such trends in abundance remain, or have stabilized or worsened, however, is unknown. The current project is repeating the 2008-2009 surveys to address these informational gaps. 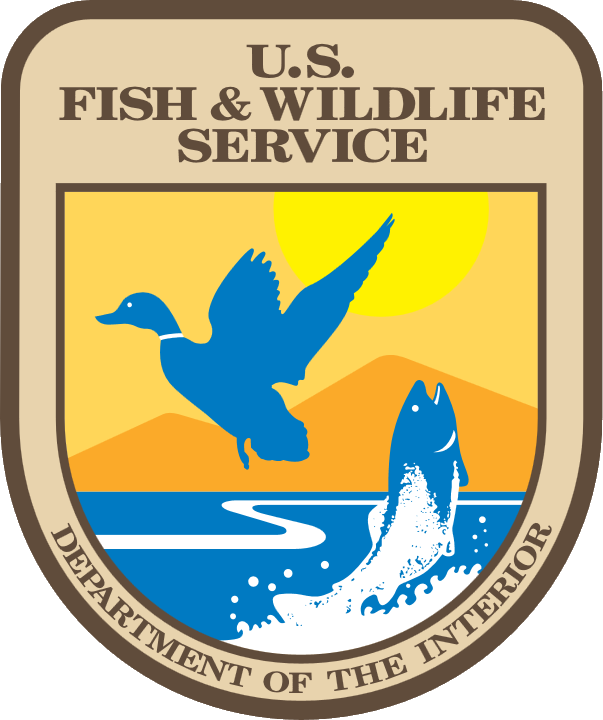 The primary project partner is the Wyoming Game and Fish Department. Results will inform status assessments for sensitive bird species inhabiting the sagebrush steppe in Wyoming and beyond.